Whoa… That looks like such an amazing experience. I would love to visit Petra some day, and I do plan to do so! Lovely. Earlier this year, I saw similar cave homes in Cappadocia in Turkey. Our guide had actually grown up in them before moving with his family into the town. Ther’s something epic about them. I like the thought that Juomaa felt nostalgic for his childhood home. Both he and his Uncle Haroun spoke of happy childhoods in the caves. 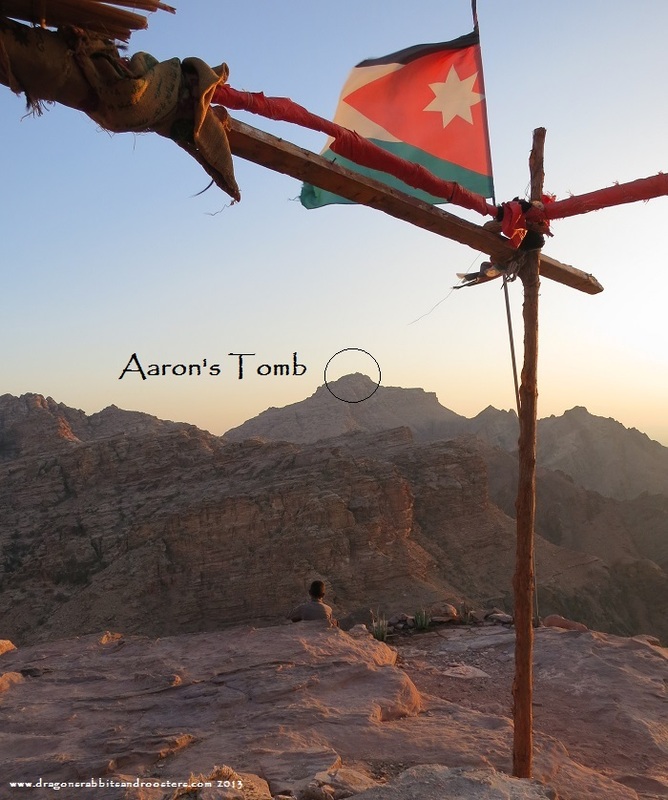 And Marguerite van Geldermalsen writes about the years she loved – living in a Petra cave with her family. Cappadocia is on my list of places to go. I love Istanbul but haven’t explored the rest – yet.